Keep test records in one location for compliance and easy reference and compliance. These log books are priced to allow a copy in each part of your workplace, enabling easy reference and checking for your staff. 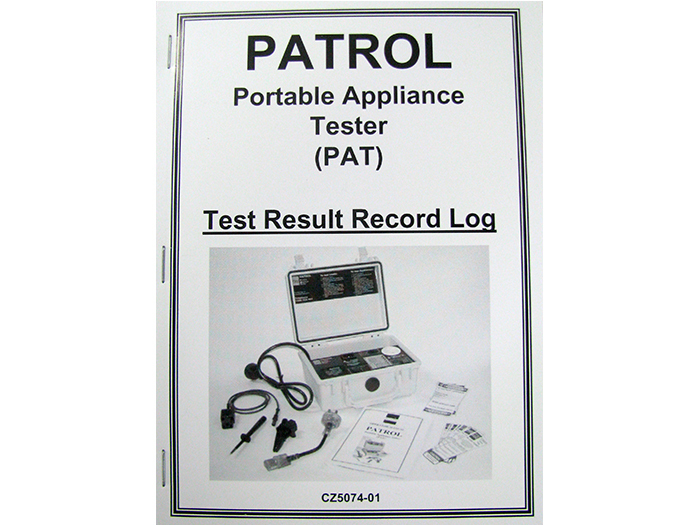 Similarly, the easy access is invaluable for those performing PAT testing in the workplace.